Genesis Financial writes with quality, highly rated companies that provide superior customer service and competitive pricing. We provide custom plans to suit your individual and business insurance needs. 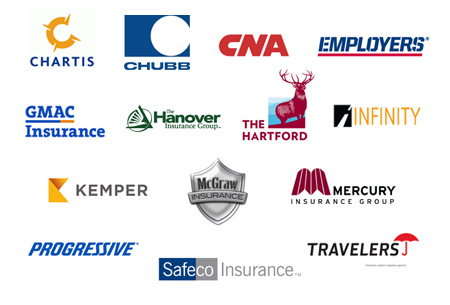 We have on staff specialists for all lines of personal and commercial insurance.